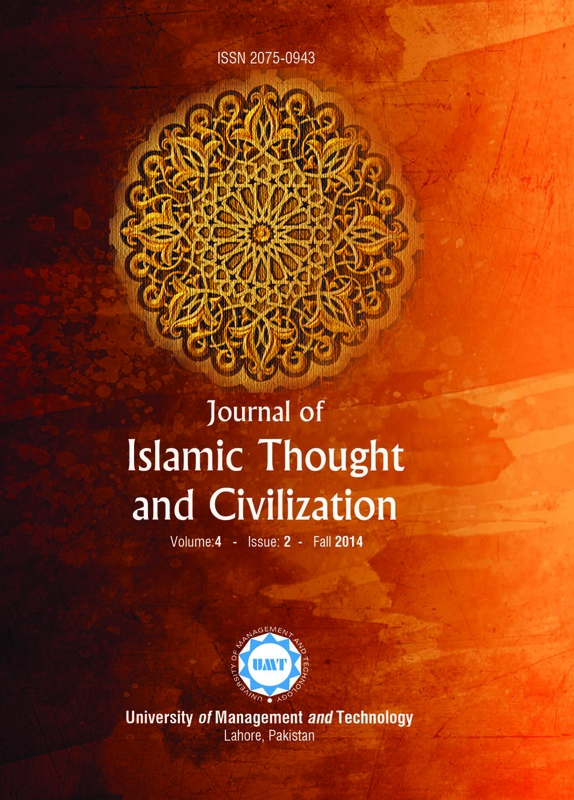 The Journal of Islamic Thought and Civilization (JITC) is HEC recognized Journal, presents a trailblazing platform to Islamic scholars and social scientists for the publication of their research articles. 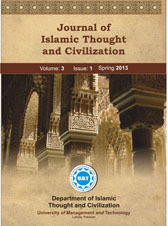 The JITC is a peer reviewed, bi-annual Journal published in spring and autumn. 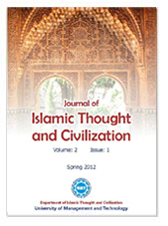 We strive for a global readership and thus have always encouraged contribution from around the world. 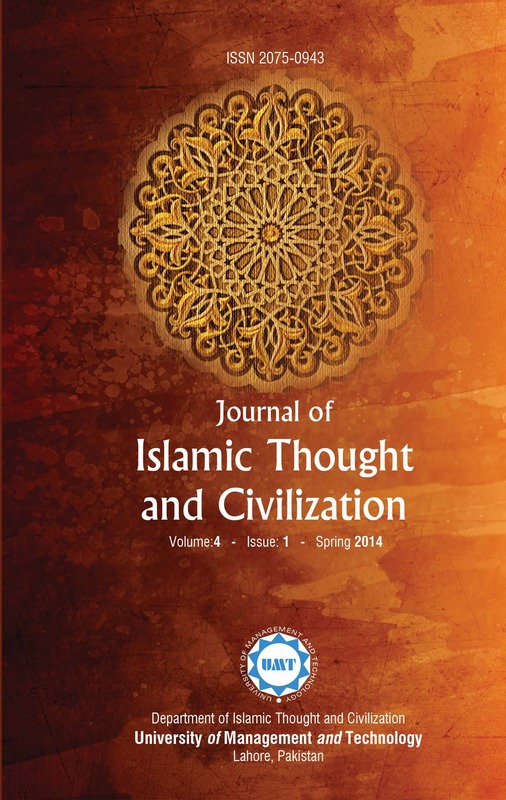 Further to this, our advisory board is truly reflective of our global view for the Journal. 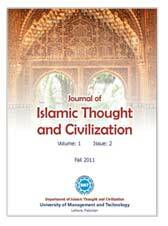 Furthermore, we hold ourselves subject to the quality parameters set by the Higher Education Commission of Pakistan (HEC). 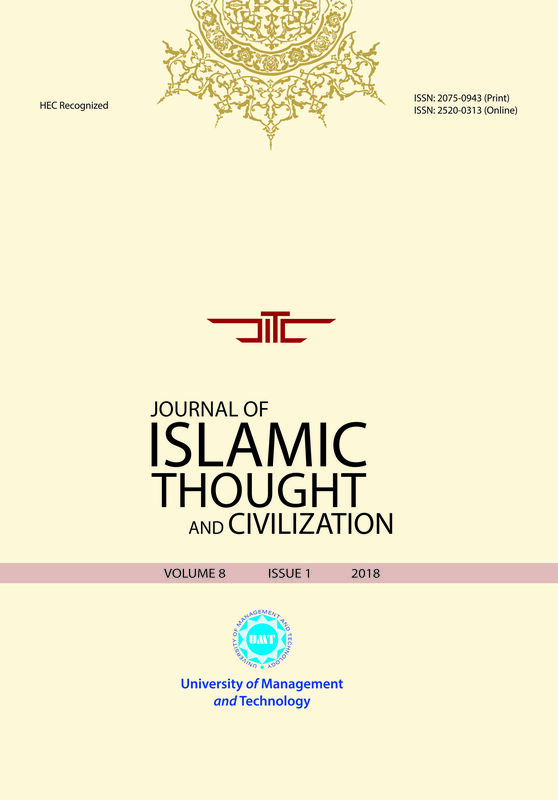 The Editorial Board of the Journal is currently determined to get the Journal indexed in well reputed databases. 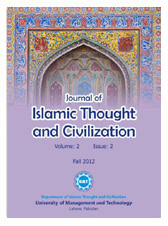 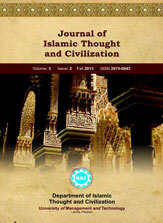 The scope of the Journal is deliberately given as wide a berth as possible; various aspects of Islamic Thought & Civilization, Social and Natural sciences, Islamic, Oriental and Occidental Studies, Comparative Religions and Civilizations as well as contemporary issues that interface with Islam in the current geopolitical environment are addressed. 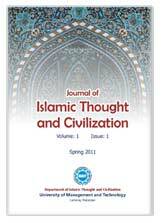 ISSN (International Standard Serial Number) of the Journal is: 2075-0943 (for Hardprint) and 2520-0313 (for Online).